Give in to your temptations as you vape this alluring Apple. Hints of Passion fruit, Guava and other Tropical fruits. 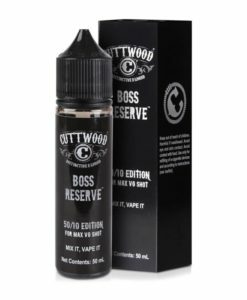 Available in a 50ml 0mg short fill with a free P-Vapor nic shot to make 60ml 3mg.